Based on some estimates global consumption of coal in 2030 is projected to be about the same as today. Coal fired CFB boiler consumption is increasing strongly in China, India and South-East Asia. In Europe coal consumption is estimated to not grow but still about 170GW of new power generation capacity based on fossil fuels will have to be installed by 2020. There is also a growing interest towards firing petroleum coke and other refinery byproducts to produce steam with high efficiency and availability in CFB boilers. Efficiency and environmental performance, especially CO2 emissions will be one of the key issues to consider when planning the new capacity. Other fuels such as wood, biomass, shredded tires and sludge are also candidates, depending on their percentage of heat input, moisture content and emission requirements. The IR-CFB boiler also can be designed to burn several specified fuels in the same unit. This provides the additional flexibility needed to respond to changes in the fuel markets. 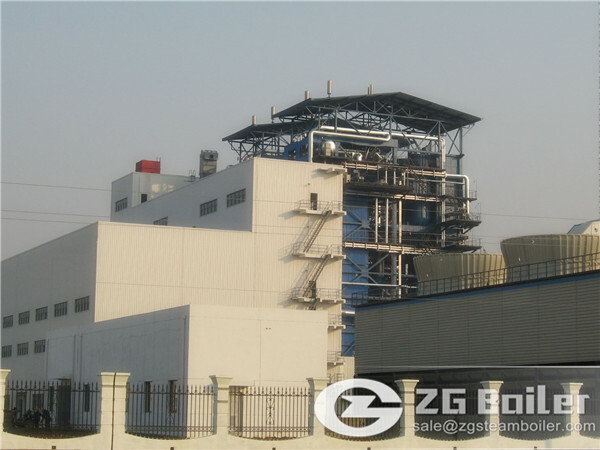 Our energy-saving CFB coal fired boiler takes the principle of stationary design and circulating fluidized bed map as the guide, the theory of material balance of particle fuel combustion and a more substantial reduction in the total bed stock, thus form the flow pattern based on the re-structure of energy-efficient circulating fluidized bed boiler technology. It represents the latest developments direction of the circulating fluidized bed technology.